Six more days until our National Parks’ 100th birthday! What awesome places to visit, for anyone, but especially for writers and illustrators. There are ideas at every turn, every look. 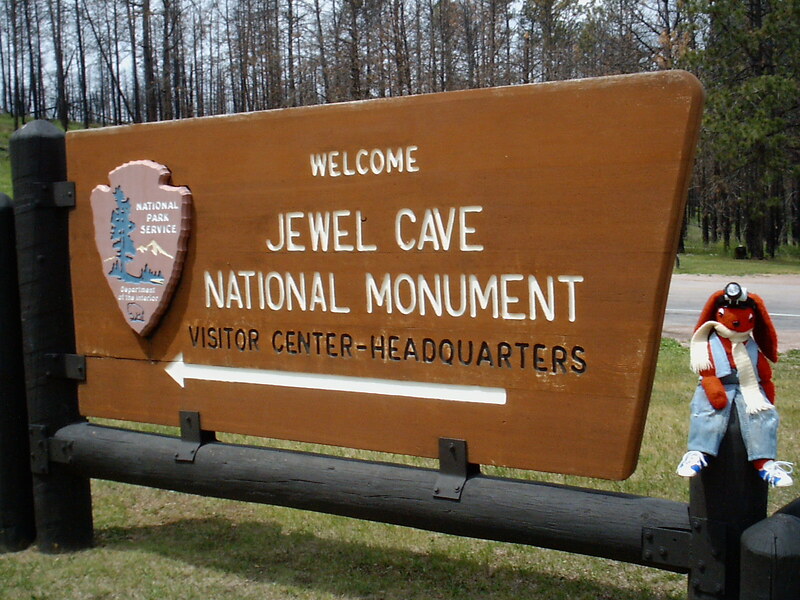 Here is Stu Patterfoot visiting Jewel Cave National Monument in the Black Hills of South Dakota. 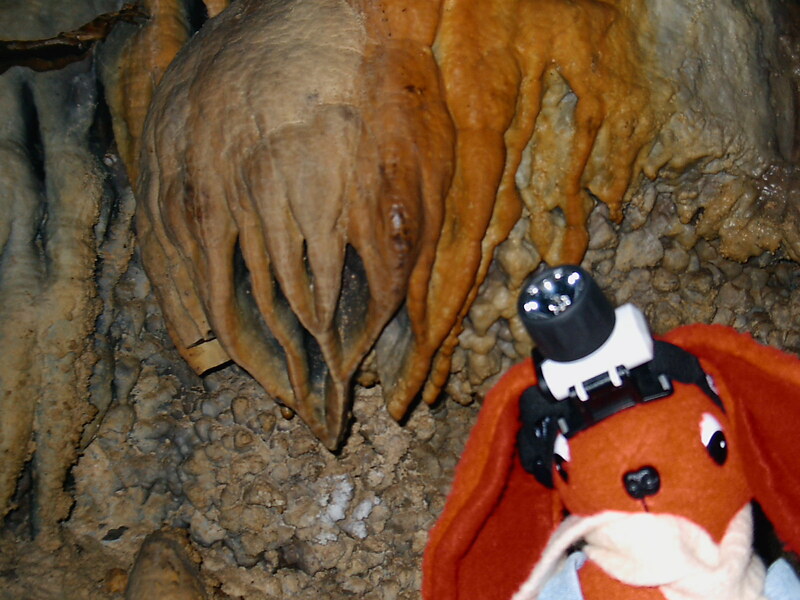 There are about 1,000 acres of land on the surface with woods, rocks, and animals, with hundreds of miles of tunnels and passages below the ground. You really don’t know the term “pitch black” until you are deep in a cave and the lights are (intentionally) turned off. Even when experienced, it’s difficult to describe. This entry was tagged caves, fantasy, Jewel Cave National Monument, Settings. Bookmark the permalink.